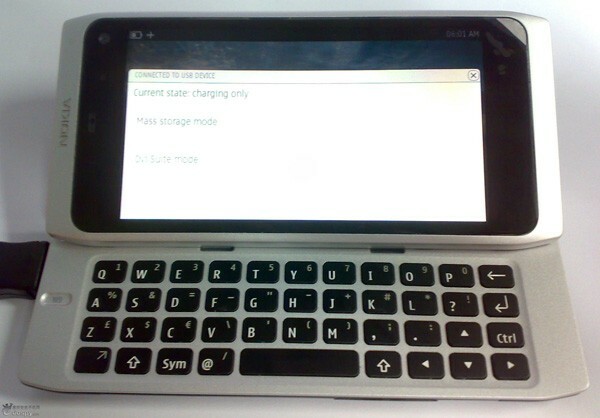 It is being widely rumored to be the Nokia N9 whose pictures have appeared on a Chinese forum that claimed it to be the real thing. 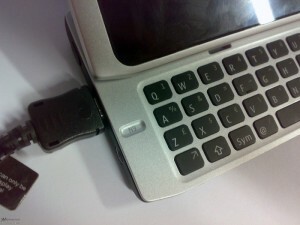 The N9, if the rumors are true, closely resembles the N8 but comes with a slide-out QWERTY keyboard. Not just that, the device also appears to be running MeeGo Linux platform! This rumor comes along after a recent confirmation from Nokia that it will soon launch the first MeeGo based phone this year. For those who are unaware – MeeGo is a Linux-based operating system that emerged earlier this year with an understanding between Nokia and Intel who brought together their mobile platforms. However MeeGo is still in its early development stages. The phone does look quite genuine and hopefully we can get our hands on the MeeGo OS pretty soon.